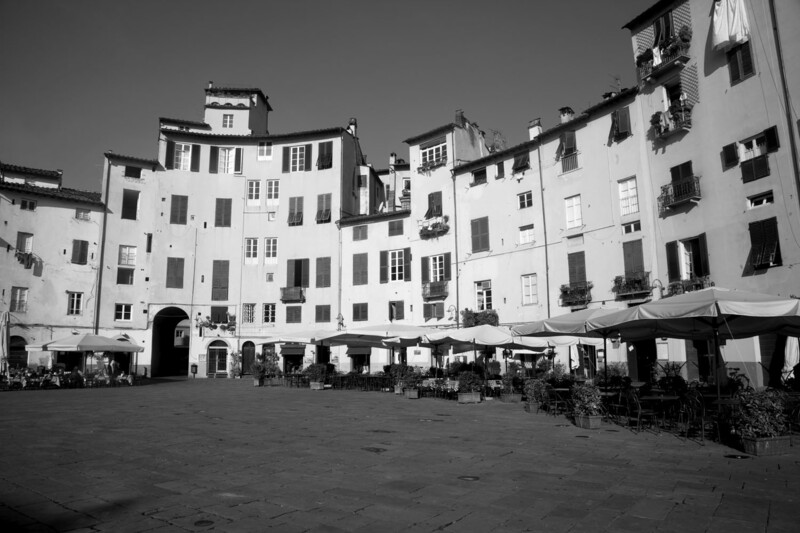 Elegant Treviso is a delightful, prosperous city, filled with historic interest and exquisite buildings. Just half an hour from Venice (Treviso’s airport is the go-to for several budget carriers) property prices are much cheaper here than in Venice, though the quality of life is still high. 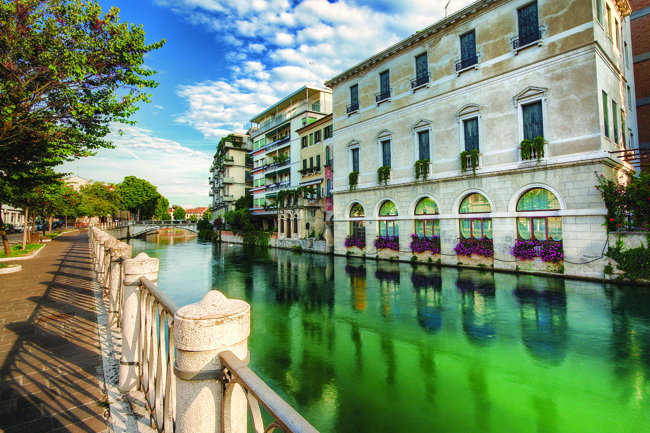 Treviso is a charming, friendly town, home to picturesque canals and stylish townhouses. 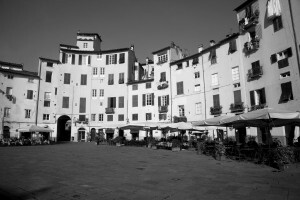 It’s fair to say that you’re unlikely to grab any of the best Italian bargains in the region of Tuscany these days, but if you’re determined to make a life in this beloved area, Lucca is a pretty good bet. Not only is this historic little city stunningly beautiful, and within easy reach of everything, from coastal resorts like Viareggio to other city gems like Florence and Pisa, it’s also decent value despite a significant increase on prices over recent years. The ‘white city’ of Ostuni continues to see plenty of interest from British buyers and visitors. Its striking centro storico is a pile of white buildings set on high overlooking thousands of olive trees stretching down to the sea. From afar, it looks like a fairytale city. Close-up, it looks almost like a Greek Cycladic-Island village. Small, but with good restaurants and a lively calendar of public events, Ostuni offers an alluring prospect for lovers of the Italian lifestyle. A favourite winter resort, especially for British visitors and retirees, Bordighera is sophisticated and tranquil, set within a pretty coastline of wide, sandy beaches. The town – and wider area – has plenty of fine eateries, a temperate climate and relaxed pace of life. Inland villages in this area are similarly attractive and represent even better value for money. 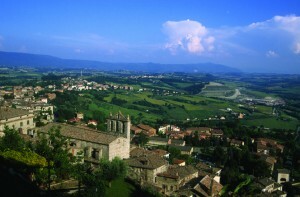 Leafy, airy Udine is the second largest city in this region, after the better-known Trieste. It is prosperous and very pleasant, with tiny canals reflecting sunlight onto its handsome buildings. 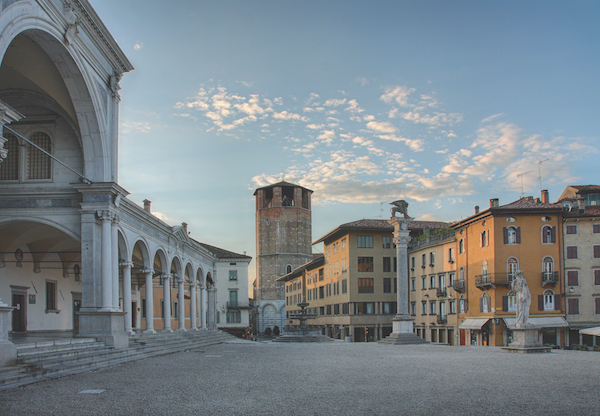 Udine is considered by Italians to be one of Italy’s most desirable places to live and foreign buyers are beginning to follow suit, though prices are still generally reasonable. Sitting in the appealing Siracusa province, beautiful Noto enjoys a thriving ex-pat community, but retains its vibrant resident Italian population. This Baroque town is picturesque and spirited, while the wider area is dotted with Greek ruins and yet more gorgeous Sicilian towns within easy reach. Holiday rental prospects are also good around here, should you be seeking somewhere to let for part of the year. 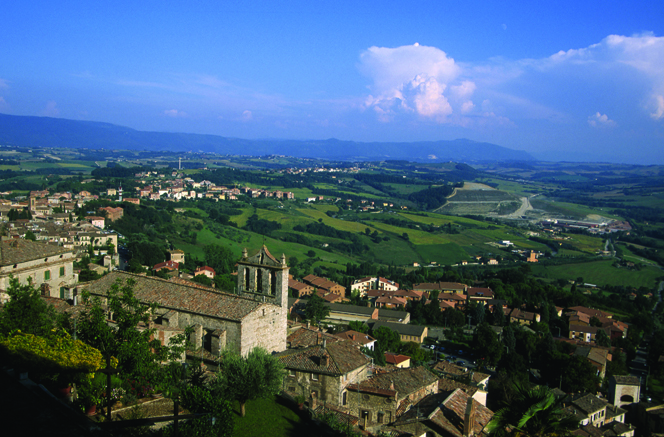 Todi boasts a magnificent central piazza, a serene and friendly atmosphere, and is surrounded by a heavenly landscape. Property doesn’t come cheap here, but holiday rental prospects are good, and residents enjoy a high quality of life. The town is large enough to have all you could need, including various annual festivals and a great foodie scene. The buzzing little city of Cosenza, with its restored historic centre and energetic feel, is rich in historic and cultural appeal. It sits within a province of diverse and attractive landscapes, and dotted around the city you’ll find myriad attractive hill villages that spring to life in the summer when cityfolk retreat to them for a breath of fresh air. The residents of this elegant city are often said to enjoy the highest standard of living in all of Italy. A friendly and relaxed, but sophisticated place, Parma has some brilliant restaurants, excellent shops and is also great for opera-lovers. Furthermore, you’re just an hour or so from the coast and within easy reach of some lovely countryside. 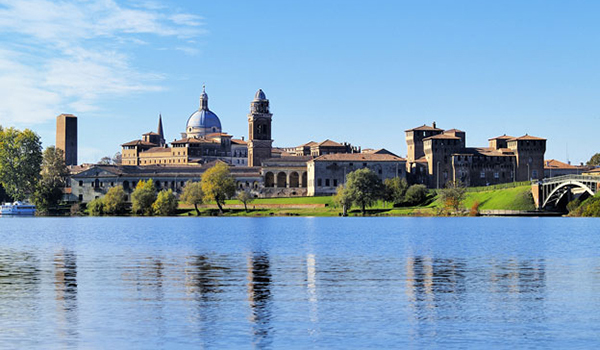 Mantua (Mantova, in Italian) is a thoroughly appealing place to live. The town’s beautiful skyline rises above three lakes that encircle the little city, while down on the streets, it’s all atmospheric cobbled piazzas and interesting old buildings. Its cultural heritage, laid-back way of life and charming cafés all combine to make Mantova a thoroughly desirable prospect.